All Saints Church of England Primary School originally came to Swimming Hippo with an existing website that was outdated in its style and functionality, needing a major upgrade to represent their current values and services. 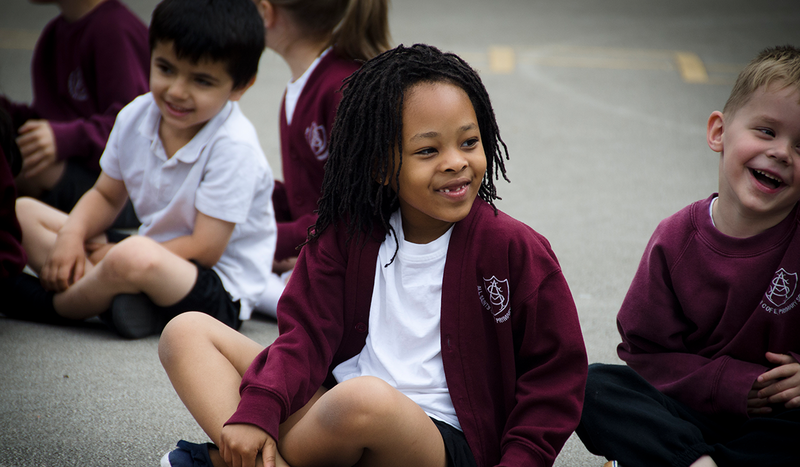 Founded in 1877, All Saints Church of England Primary School pride themselves in the development of children’s confidence and self-esteem. They offer a wide range of opportunities and experiences that fuel an enthusiasm for learning. These core values and All Saints mission statement, ‘To Be the Best We Can Be,’ are now portrayed throughout their new responsive design website. This was achieved not only through selection of a modern colour palette and font style, but mainly with the use of photography presenting the children having a great time learning.